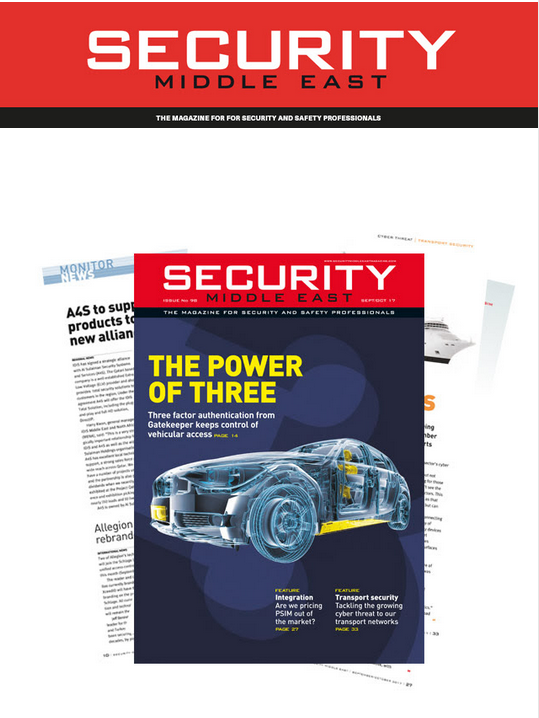 Take a look at Gatekeeper Security and the power of three in the latest issue of Security Middle East Magazine! This entry was posted on Monday, October 9th, 2017 at 12:15 pm. Both comments and pings are currently closed.